Frame 316 L polished steel or steel powder coated. Burma Teak planking or grating. Hydraulic lifting cylinders with safety valve. 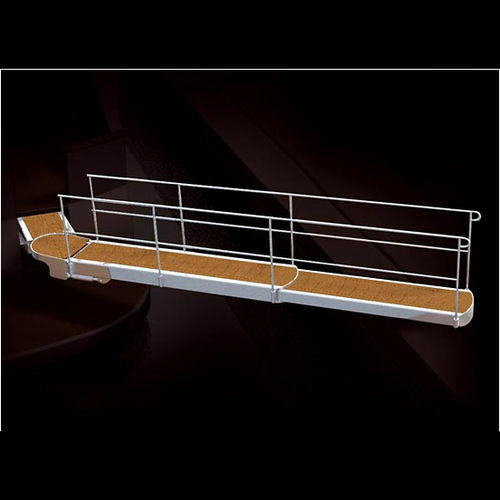 Manual or automatic steel stanchions. Electronic unit with control panel.